Despite that there are tons of other platforms in the market, like: NEO, LISK, QTUM or EOS, CyClean chose Ethereum as its ground floor for further development. With that move done, the two are working very well together. 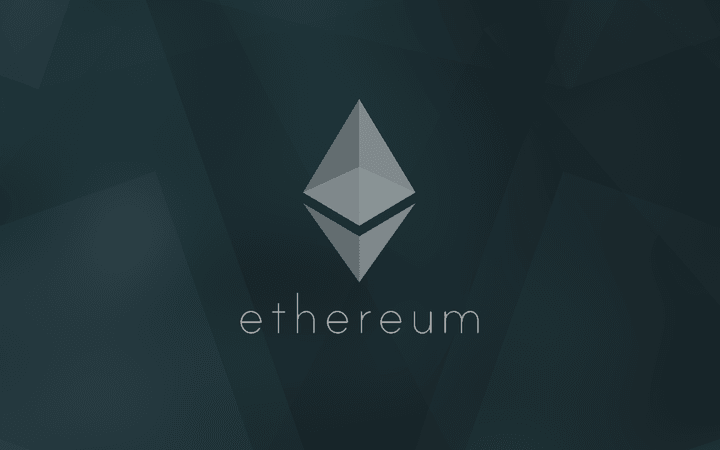 With Ethereum (ETH) being in the show for a longer time and a direct competitor for the first place by market capitalization, it is more than enough evidence to go against the other platforms. Keeping in mind that these infrastructures are relatively new compared to the second in lead, there is still doubt in the air as to how safe they are. Simultaneously hoisting the confidence as the above, is the team behind the network. With Vitalik Buterin – a very respected figure and considered as one of the best to lead the crypto-era, the group of developers looks better than imagined. Accordingly to their work, is the environment that has been created by the platform to implement dapps on it. And last but not least, with its smart contracts option users are able to create contracts without the 3rd party getting involved. The present project is not finished. The team is still working daily to keep with the promises of tech-delivery and roadmap goals that have been set. One of the is Plasma, which targets to increase Ethereum block’s scalability showcasing a solution for the scaling problem. This is done via smaller-child chains supporting the main one. Plasma together with Sharding, which is lets say Ethereum’s Lightning Network, will increase its transaction completion time. With that, it could transact more than Visa /per sec.